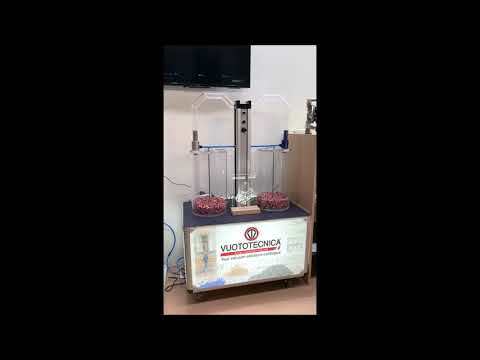 The brand new Vuototecnica Vacupredator suction cups had a great success at Mecspe 2019. 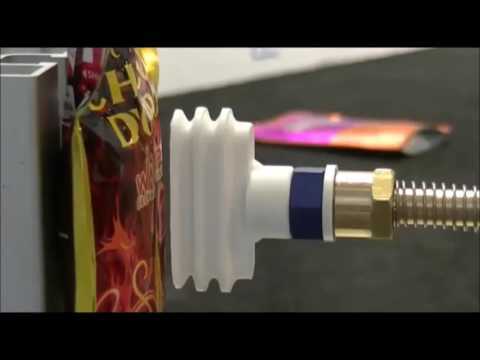 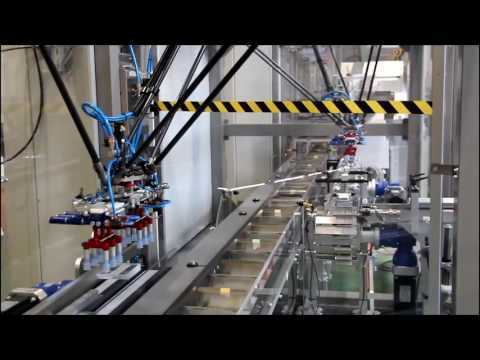 In the video below you can see Vuototecnica Bernoulli suction cups in the handling of rusks. 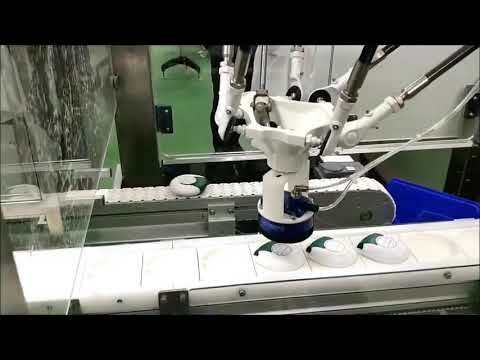 In this video you can see Vuototecnica vacuum cups, with white cups (silicone), code 01 45 10, mounted on mini cup holders, code 20 45 30, in action in the handling of concrete tiles from one line to the other.